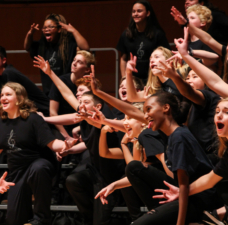 A wildly successful program that has brought “mountaintop experiences” to thousands of young singers will extend its reach even further next year in San Antonio. 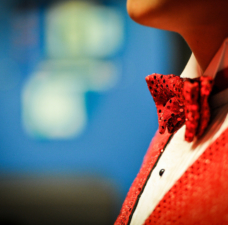 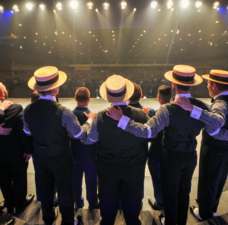 We all want more barbershop activity involving more singers in more schools... and, in particular, an increased number of sustainable school programs that continue to spread barbershop joy. 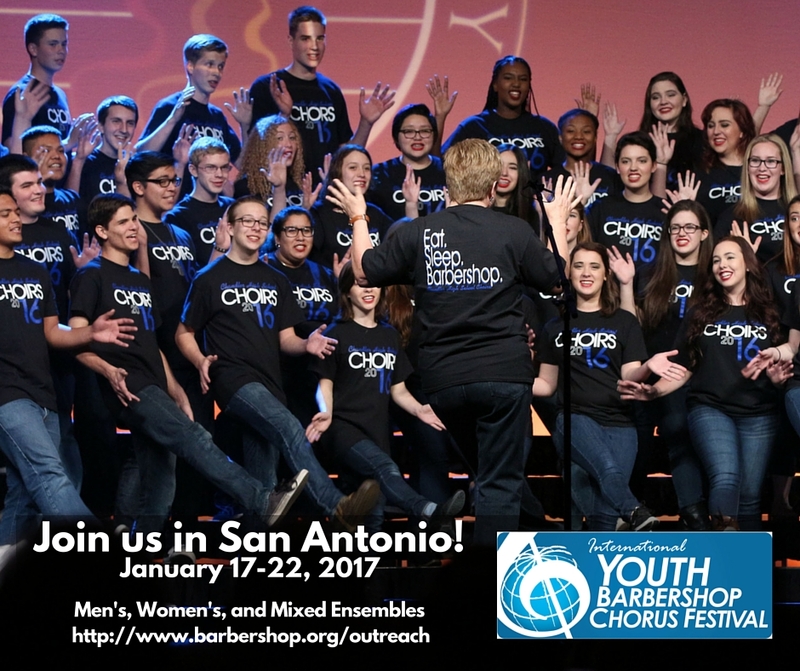 That’s why the 2017 International Youth Barbershop Chorus Festival will accept entries from women’s and mixed choruses in addition to men's choruses. 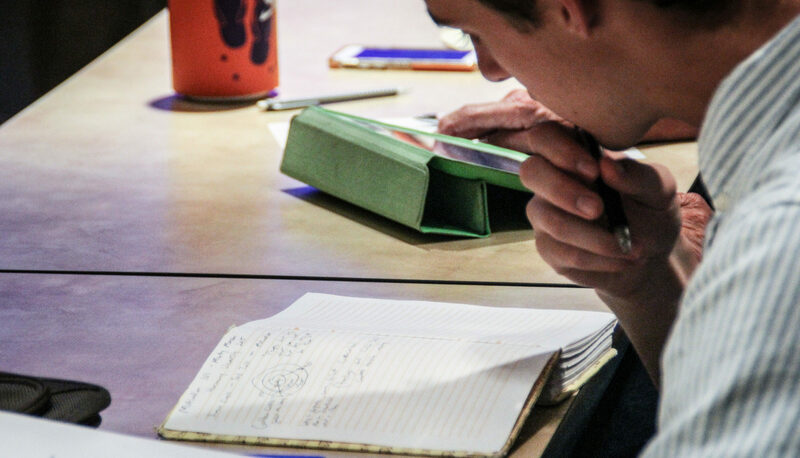 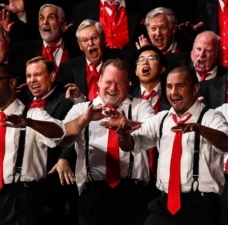 For years, music educators have told us they’d love to bring their choirs to the Festival, but they simply can’t restrict student participation to men only. 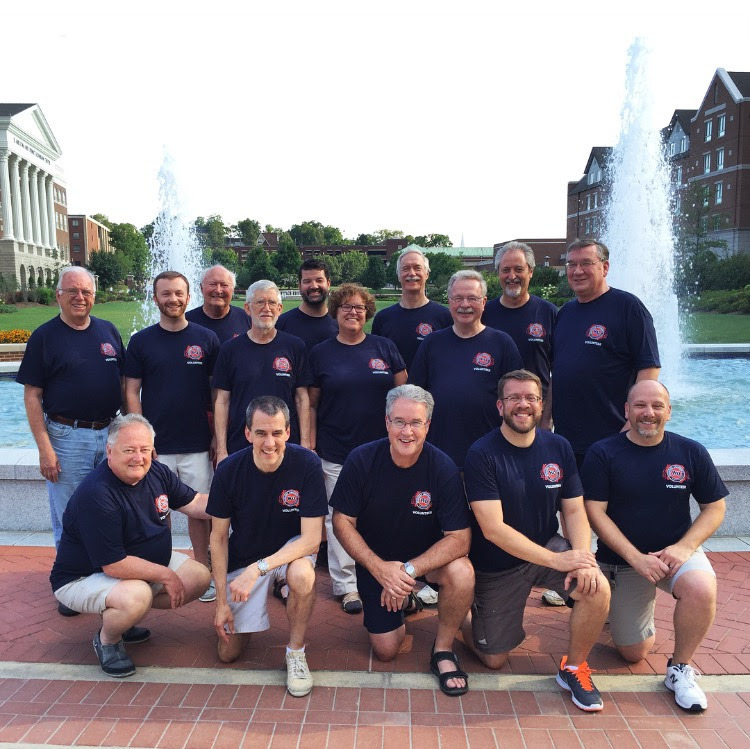 As a direct result, we are offering this experimental expanded format in 2017 to create more opportunities for barbershop harmony, enable more Music Educators and students to engage in our Outreach programs, and awaken more youth to our culture of lifelong singing... bringing us even closer to our goal of a better world, singing. 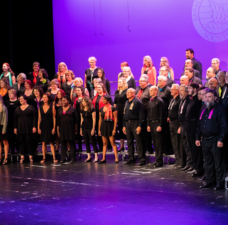 We create moments that connect all people in the joy of singing in harmony. 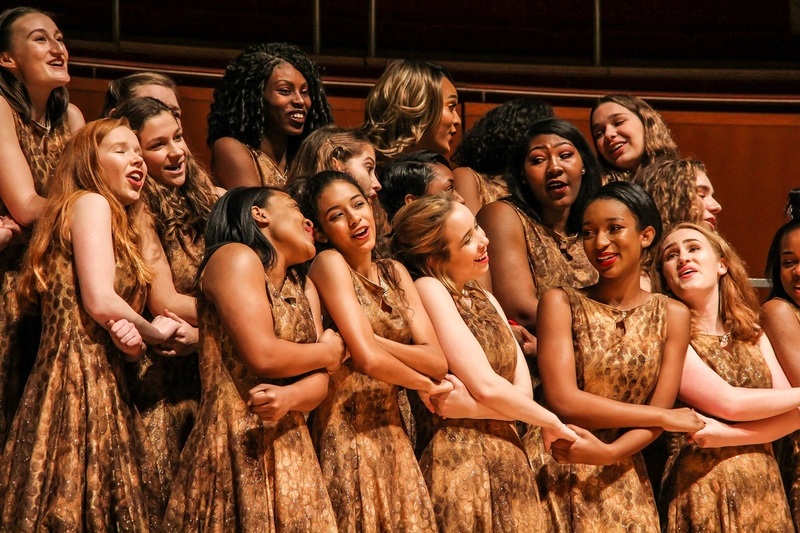 The enthusiastic support of donors through Harmony Foundation International makes this possible, and we thank them for their continuing generosity.